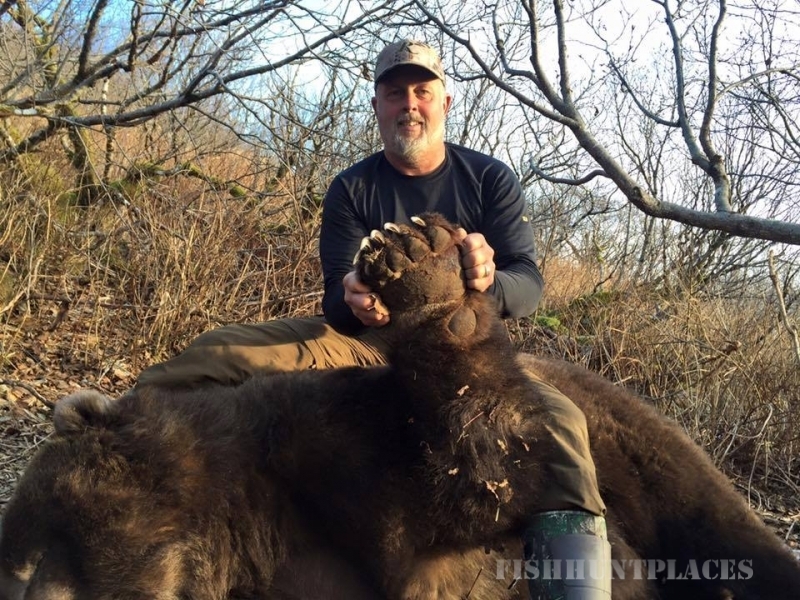 Ugak Bear Camp is an outfitting service based on Kodiak Island Alaska. 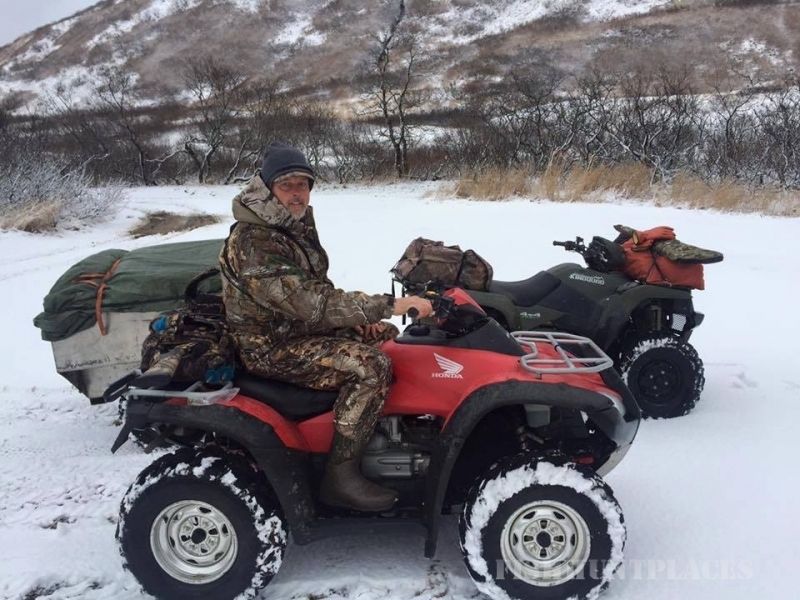 Richard (Layne) Wilde is the registered guide and your host for Brown Bear, Mountain Goat and Blacktail Deer Hunts. 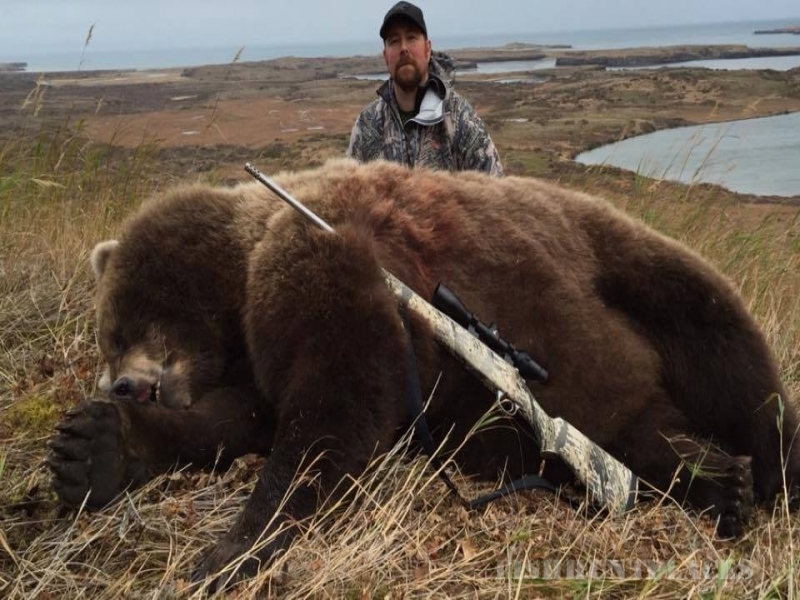 SPRING BROWN BEAR $15,995 - We offer spring Brown Bear hunts in both draw areas and also in a registration area. 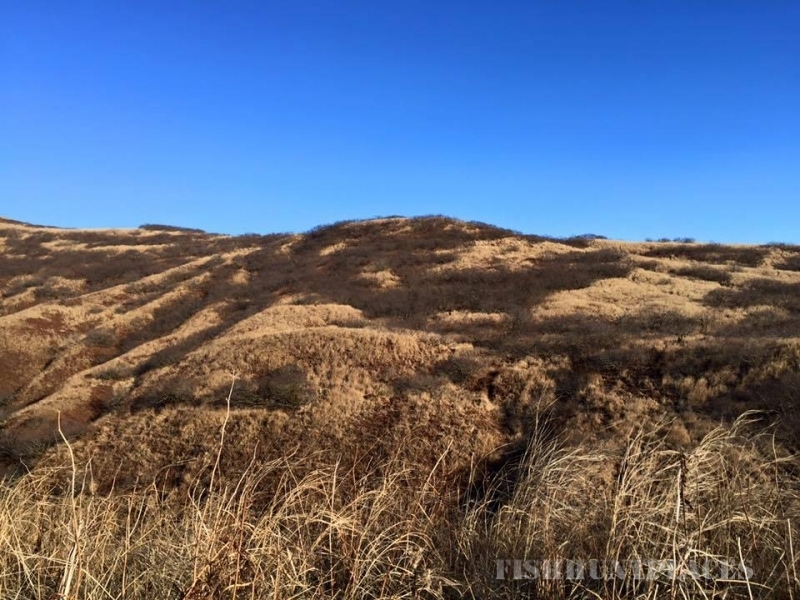 We will help you apply for the spring draw, the November before the year you wish to hunt. We start hunting in the spring around April 15th and hunt until the season ends in mid May. 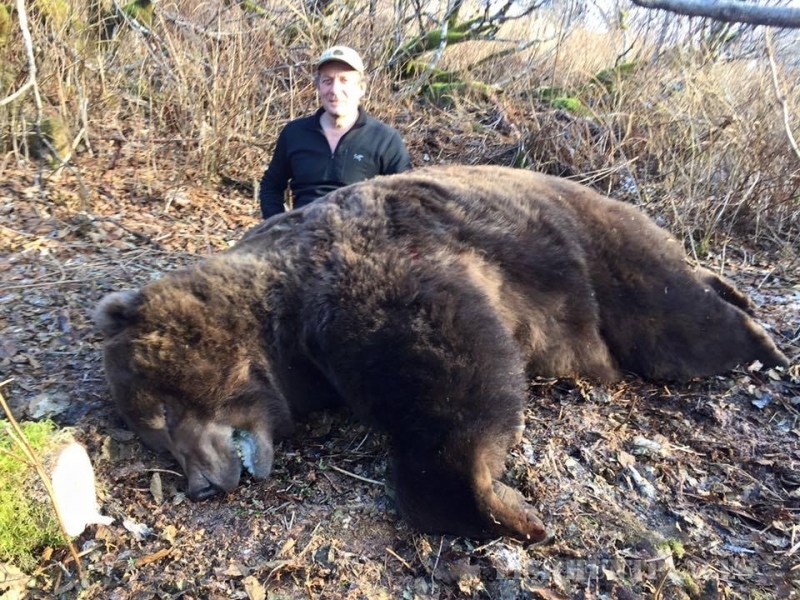 FALL BROWN BEAR $15,995 - We offer fall Brown Bear hunts in both draw areas and also in a registration area. We will help you apply for the fall draw, the May before the year you wish to hunt. We start hunting at the beginning of the fall season in late October and hunt through the end of the season in November. 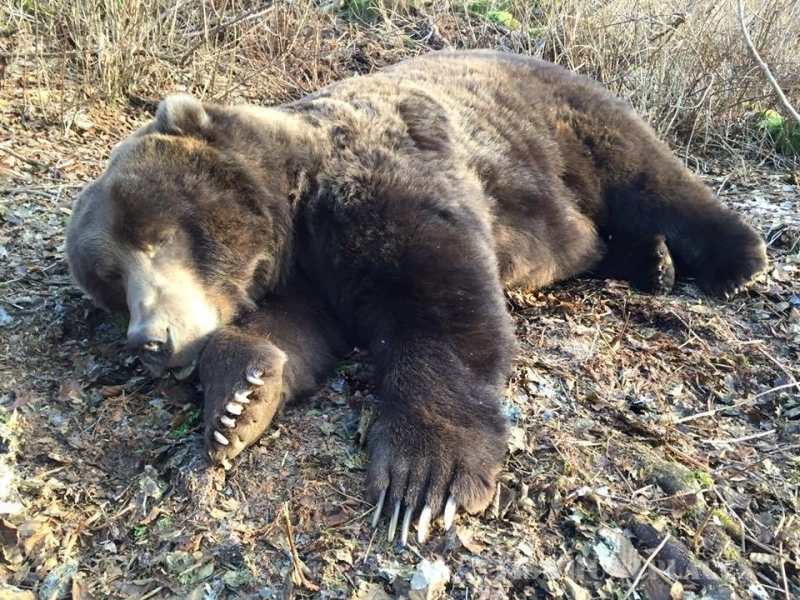 We average close to 100% opportunity on our spring and fall bear hunts! MOUNTAIN GOAT HUNTS $8995 - We offer late summer / early fall hunts for Mountain Goats. We will help you apply for the goat draw, the November before the year you wish to hunt. We start hunting in the late summer around August 20th and hunt until the season ends in late October. We average close to 100% opportunity on our mountain goat hunts! For more information on booking a hunting trip with us, contact our Booking Agent Duane Watlington at 732-329-6570 or via email at duane@watlingtonoutdoors.com. He will go over all the details, help you apply for your big game tags, and help you book your Kodiak hunt of a lifetime!